Trilogy at Vistancia is hosting an open house event where homebuyers can tour seven home designs within the community. 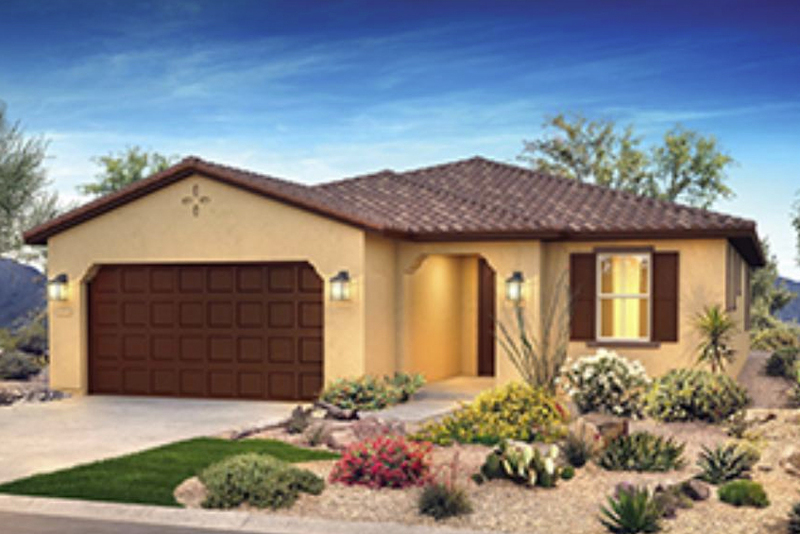 Trilogy at Vistancia in Peoria, Arizona, will host two separate events for prospective active adult homebuyers on September 23rd and October 7th. On September 23, the 55+ community will host an open house event for its quick move-in homes from 11am to 2pm. A community representative will give guests tours of Trilogy’s Mita Club, which is one of the two clubhouses in the community. Guests will be able to see what the Mita Club has to offer, which includes a fitness center, culinary studio, café, poolside cantina, and more. Following the clubhouse tour, visitors can explore all of the quick move-in homes available at Trilogy at Vistancia. Some of the quick move-in homes include the Vantage (2,771 square feet), Capture (2,439 square feet), and Perspective (2,302 square feet). Homes feature two or three bedrooms, two to three-and-a-half bathrooms, and two-car garages. Complimentary light appetizers, desserts, and beverages will also be available. Trilogy at Vistancia will also host a grand opening model event on October 7, from 1pm to 4pm. Buyers will get to see seven new home designs as well as enjoy a festive event. The grand model opening celebration will include a live band playing at the Mita Club, cooking demonstrations in Four Stages, lawn games, ping pong and other games at the clubhouse, and wine and beer tastings. Food and beverages will also be available for purchase. This special event will also benefit the Make-A-Wish Arizona, which grants the wishes of local Arizona kids who have life-threatening medical conditions. Guests are encouraged to bring a donation of any amount to support this charitable cause.